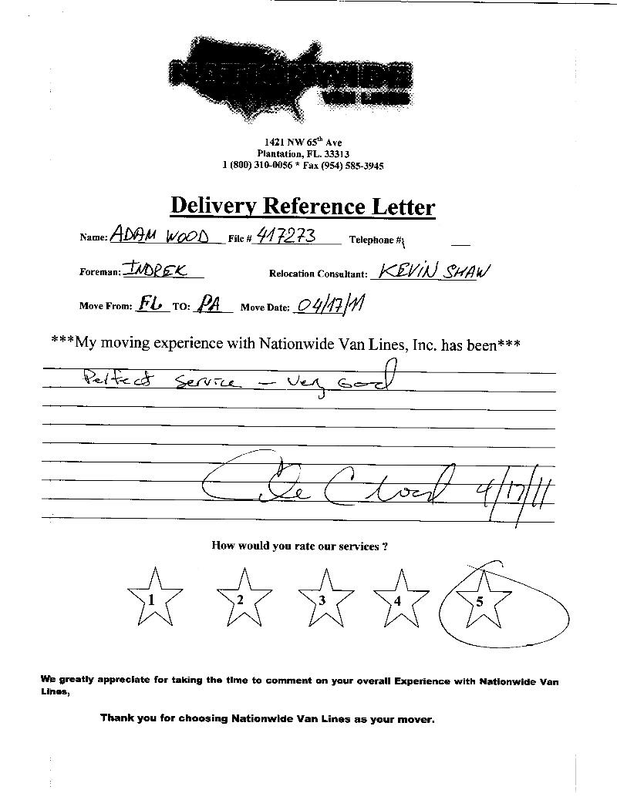 We help you select a highly qualified moving company in Brandon with our many Moving Company Reviews written by satisfied customers all over Florida. 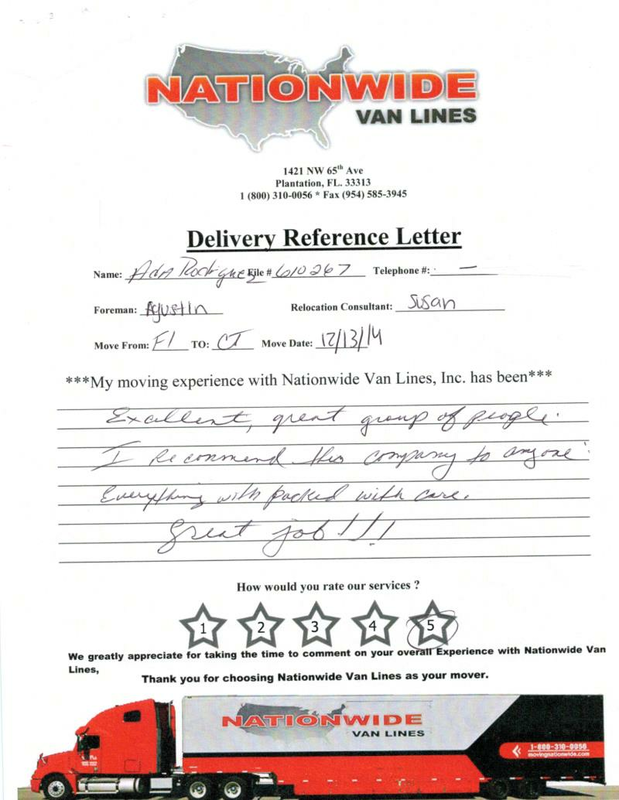 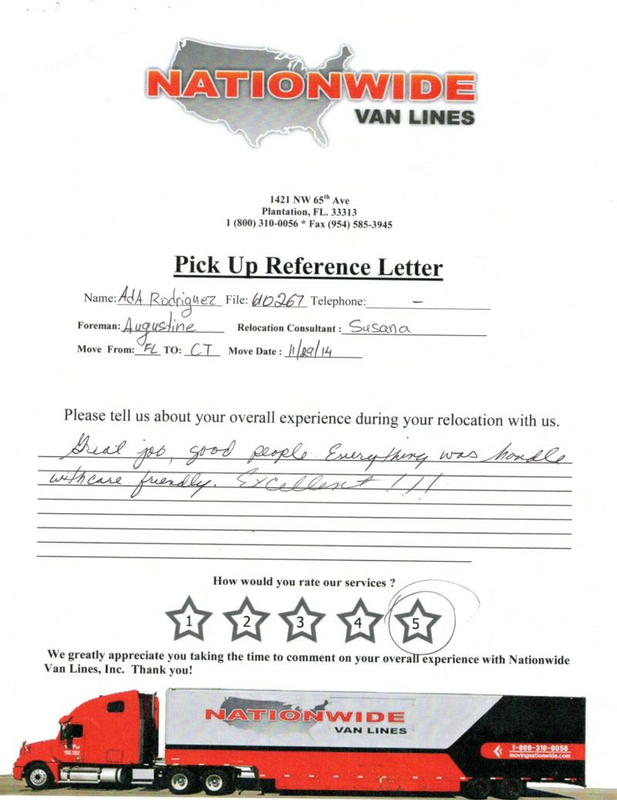 Nationwide Van Lines provides you the best moving services throughout the East Coast. 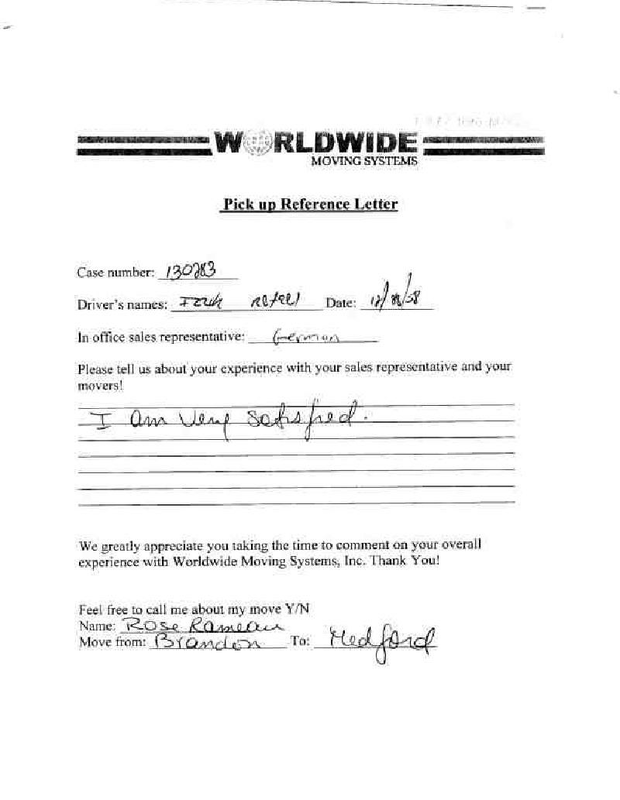 Our Top Moving Companies Reviews prove it!